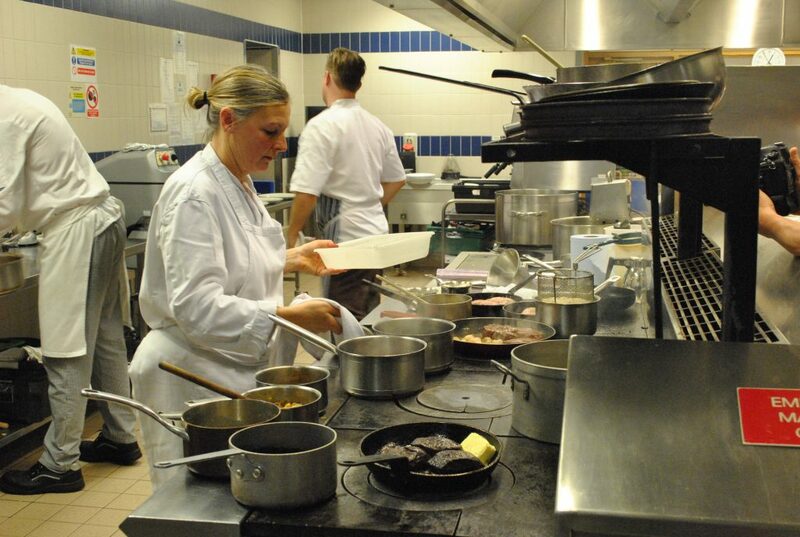 Lincolnshire chefs will battle it out for the Chef of the Year crown at this year’s Taste of Excellence Awards, sponsored by Freshtime UK. 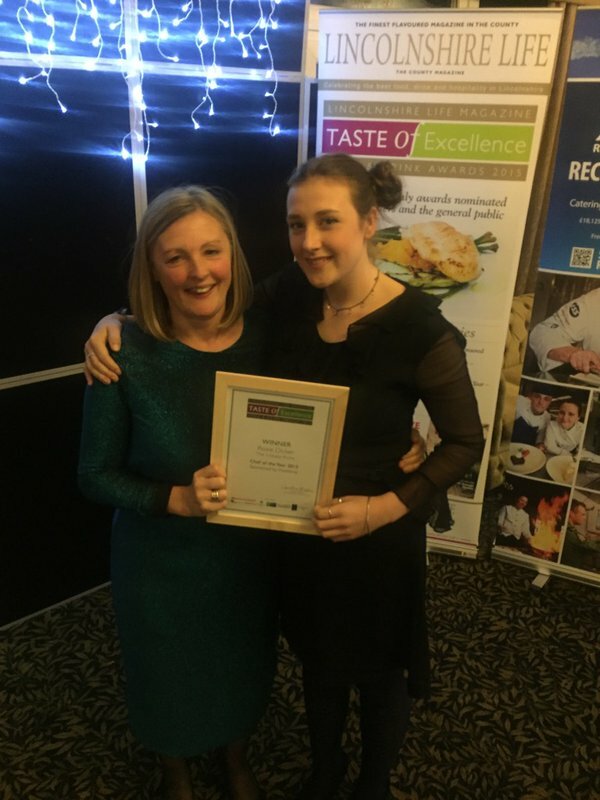 The Taste of Excellence Awards, now in their 19th year, aim to raise the profile of the Lincolnshire food and drink industry, through awards in 11 different categories. Ahead of the ceremony, which will be held at Oaklands Hall Hotel on 3rd November, the four Chef of the Year finalists will cook up a three-course dinner for the judges at Lincoln College’s Sessions Restaurant on Monday 24th October. 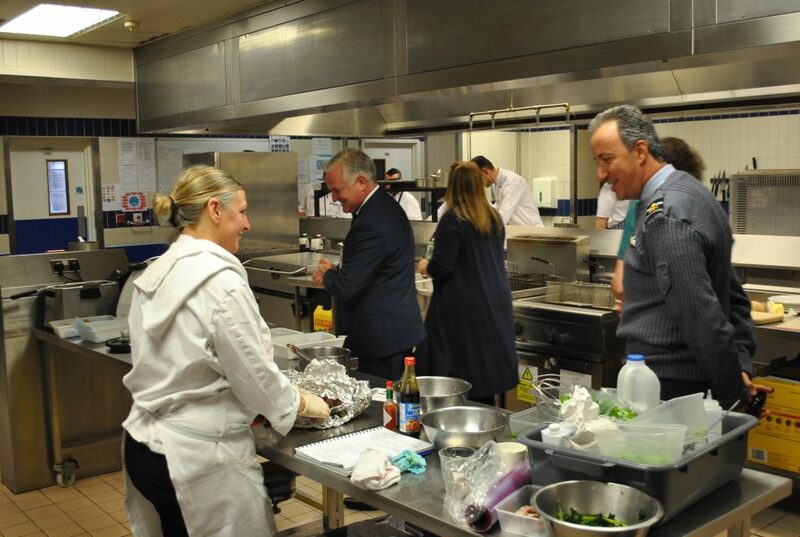 Mark Newton, Freshtime’s Managing Director, said the team were delighted to be involved in the event. He said: “The reason we chose to support the Chef of the Year category is because it is in keeping with our values and we’re always keen to celebrate local talent. The judges joining Mark Newton for the tasting session include Caroline Bingham, Chief Executive of Lincolnshire Life Magazine, which organises the awards, and Dominic Franks from Belleau Kitchen. The chefs hoping to impress the judges include Dan Wallis from the Cross Keys in Stow, Grant Dawson from The White Hart Hotel in Boston, Dean Carroll from The Eden Wine Bar, Restaurant & Coffee House in Grantham and Lewis Prior from The Comfy Duck in Laceby. Freshtime began sponsoring the Taste of Excellence Awards and the Chef of the Year category in 2015. Last year’s winner was Rosie Dicker, from The Livesey Arms in Ludborough.